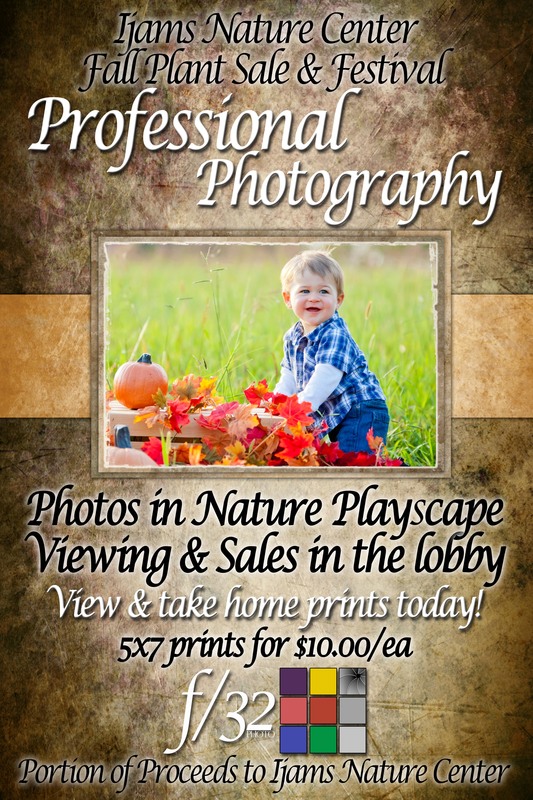 This week’s Pro Print winner is Jeff Snyder of Living Image Studio. 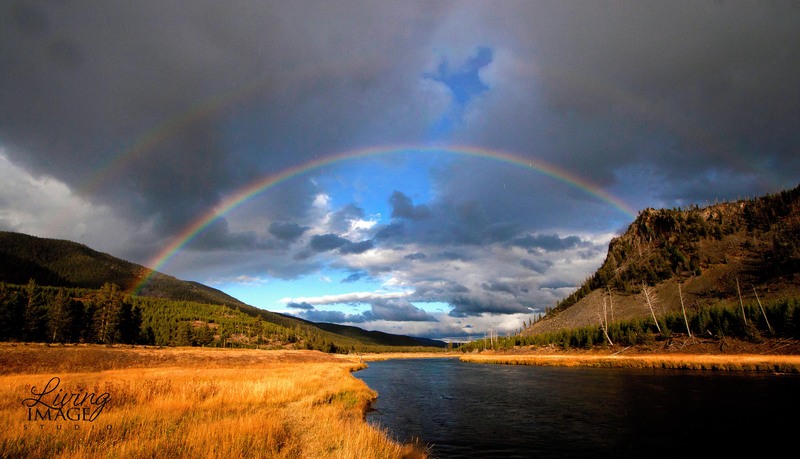 Recently Jeff took a trip to Yellowstone and this image is one of the images he was able to capture while there! I wanted him to be able to share the story so here is what Jeff had to say…..
Congratulations Jeff! We love the image! You may have heard that we are now making 4×6 and 5×5 proofbooks for our customers! 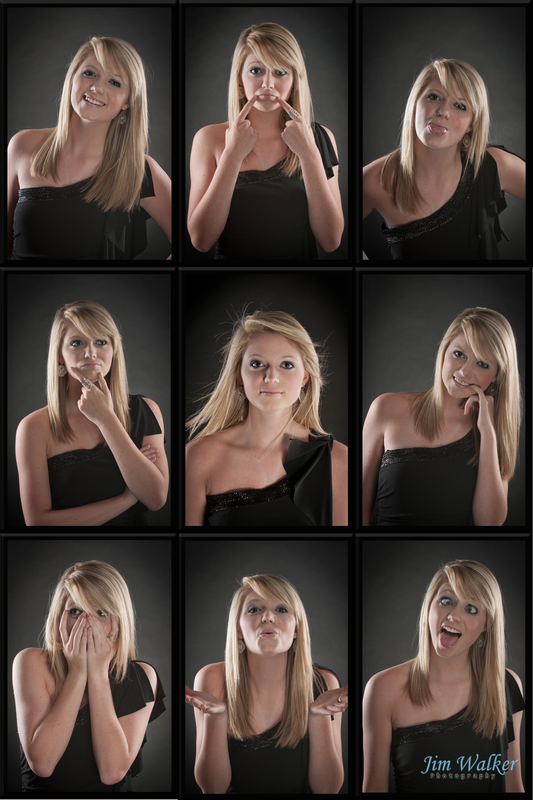 Well recently Memories Portraits decided to start offering these to their clients. But instead of going with the normal black/white border they decided to design their own and we LOVE them! So we decided to showcase a few examples as our Pro Print of the Week this week! 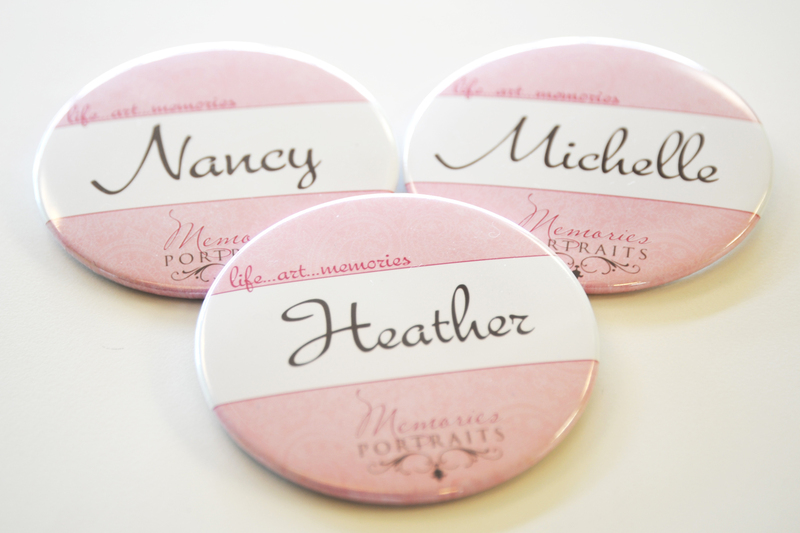 Congratulations Memories Portraits! We love being a part of new and exciting things happening in all of your businesses so keep sharing and sending in your orders! We can’t wait to see what someone comes up with next! Congratulations Bob Franklin of Bob Franklin Films for winning Pro Print of the Week! This is an absolutely stunning image with a beautiful skyline! I can guarantee this is one happy bride! It isn’t often that we get to see the reaction of our photographer’s clients when they receive their print order but in this particular case we did! It was as exciting as if it were my own client! She just absolutely lit up when I handed her the prints! Thanks for sending us your orders Bob and for letting us be a little part of all the joy you brought to this bride! Keep sending in your orders everyone and you could be our next winner!